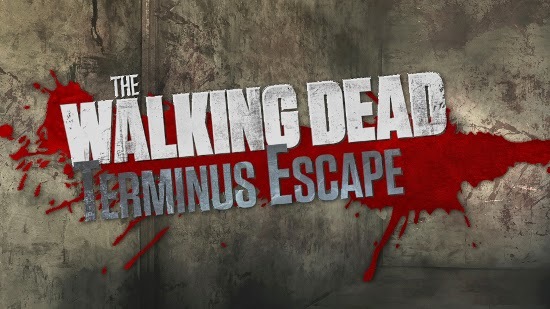 Remember "The Walking Dead" Terminus Escape exclusive event for a group of fans that was held a few weekend ago ? 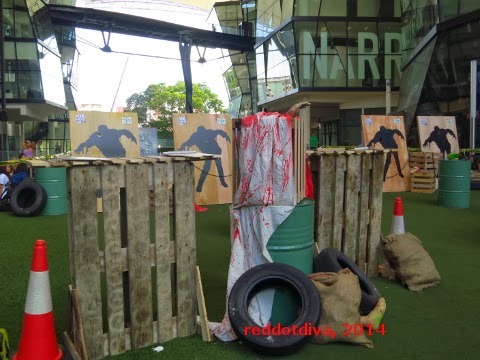 Over 400 participants made their valiant attempts to gather supplies and escape from hungry zombies on 11 and 12 October at the Old Bukit Timah railway station. Red Dot Diva could not be there in person because she was away on holiday overseas, so here's a very amusing report of what happened to the one of the teams who had won passes from Red Dot Diva's online blog contest! Thanks to David Goei for writing this report and sharing the awesome photos. Also, thanks to his pals for participating in the real-life zombie escape experience! 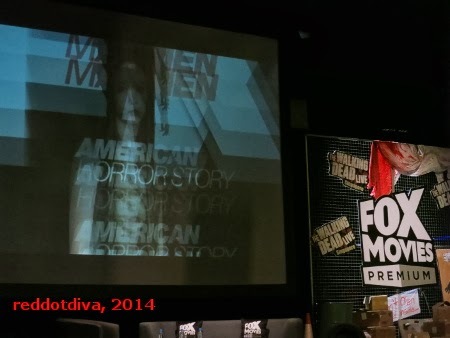 After all that feverish excitement from seeing her fave zombie killers in action (for which Red Dot Diva places blame squarely on the hot bicepstuous-ness of "The Walking Dead" stars Andrew Lincoln and Norman Reedus), it was a relief to step into the cool AC of La Salle's auditorium. This was where the exclusive Q&A with the two celebrities was going to be held in front of over 200 specially invited fans and media folks. Red Dot Diva, Red Dot Dude aka Andre and Rita decided to head down to the ground level of the hall instead of the circle seats, and managed to find a pretty sweet vantage point about five rows up from the stage. Adding to the eye candy factor was cutie and local celebrity George Young, who happened to be seated in the row just in front of Rita. Singapore Zombie Walk 2013: Where The Small Ones Are The Scariest! The sequel to last year's Singapore Zombie Walk 2013 was held last night (Oct 26) at the Cathay. And as they say, it's difficult for a sequel to measure up to the original. It could have been the venue (the Cathay is usually a dead zone on normal days anyway) but Red Dot Diva thought yesterday's walk was more than undead. There were hardly any interested on-lookers wandering around the mall to spur a starving zombie's appetite. 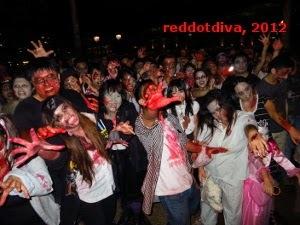 Last year's walk held at Clarke Quay was definitely a more intense and thrilling zombie carnage. 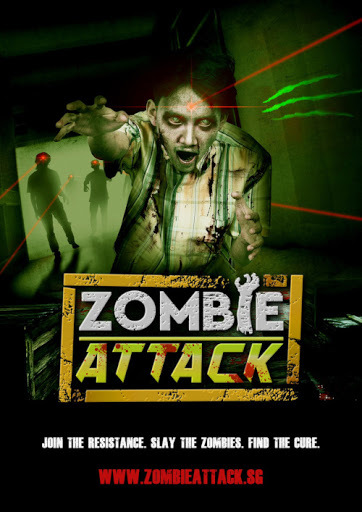 Singapore Zombie Walk Returns - This Time At The Cathay! The local zombies of the Red Dot Island variant have sure taken their time to shuffle across from Clarke Quay to Handy Road. It has taken them about a year. Just nice for The Singapore Zombie Walk 2013 held on October 26th - a few days before Halloween! 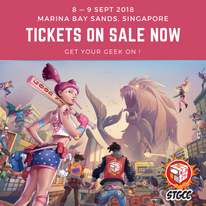 The undead are expected to gather at The Cathay (Handy Road) and Red Dot Diva thinks they have managed to infect more humans in the span of one year. Last year's zombie infestation stood at 131. Early warnings have put the number to be a high of 500 this year. A wonderfully scary thought indeed. Normally, getting Red Dot Diva to watch a rom-com is one of the worst mental tortures a person could ever inflict on her. Just the thought of sharing lovey-dovey scenes in a dark room with a hundred people or so makes her break out in a cold sweat. The movie "Warm Bodies", however, was different. It wasn't just a rom-com. It was a zom-com. And it wasn't just a zom-com. It was a zom-com with tall, lanky English actor Nicholas Hoult in a leading role as emo zombie boy, R.
If you found Nicholas familiar, he was the unforgettable "About A Boy" kid who has now grown up to be a compellingly good actor. Yes, he was also the young Hank McCoy aka Beast in "X-Men: First Class". Which already makes "Warm Bodies" cooler than most rom coms. With obvious references to the other popular teen inter-species/ horror-creature *coughTwicoughlight* "forbidden" love story as well as the classic Shakespearean tale of "Romeo and Juliet", lead actress Theresa Palmer even bore an uncanny resemblance to K-Stew. But blonder, cuter and with more expression and much better acting. As Juliet, the daughter of a military leader of the surviving humans (by the ever-snarling John Malkovich), she is the human love interest and 'the cure' for R.
Cowabunga! Mark Torres Ninjas Into Town! Local comic fans have been so spoilt lately! Just as Stephen Segovia popped by in early January to grace the official opening of Invasion! Toys & Collectibles, his fellow Filipino compadre Mark Torres soon will make his way to Red Dot Island. Mark Torres is scheduled to make a special appearance at Invasion! on March 9th and 10th (Fri/ Sat). Time to be announced. If one is not yet familiar with Mark's varied and vibrant art styles, check out his deviantart page! Red Dot Diva loves how the perspectives in his art make them seem almost 3-dimensional. 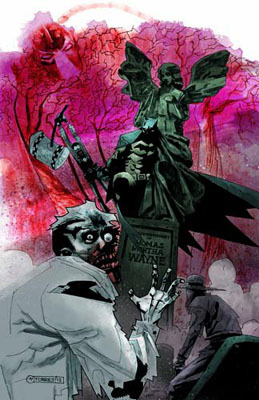 Especially the one called BATMAN vs ZOMBIES above! Personally, she has never seen Batman soooo "Diva-fuchsia-cool"! Heh. Mark's latest work is going to be featured in IDW Publishing's comic, "Infestation 2: Teenage Mutant Ninja Turtles #1" - due for release on first week of March, with issue #2 following very soon after. He has also worked in the very Asian anthology, "Liquid City Vol. 2" and IDW's "Zombies vs. Robots: Undercity #1-4".